David Attenborough reveals the meteoric rise of mammals from their humble origins as tiny nocturnal forest dwellers millions of years ago. 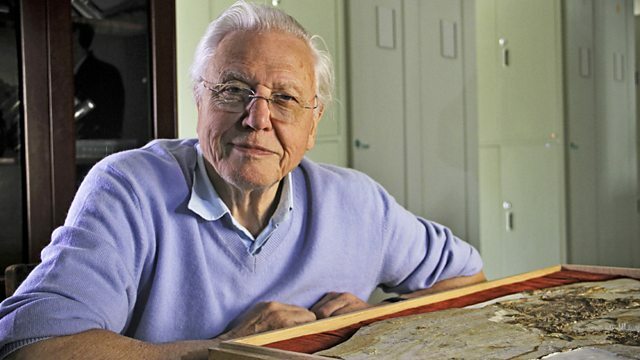 David Attenborough embarks on an epic 500-million-year journey to unravel the incredible rise of the vertebrates. The evolution of animals with backbones is one of the greatest stories in natural history. To tell this story, David presents explosive new fossil evidence from China, a region he has long dreamt of exploring and the frontier of modern paleontological research. He reveals how vertebrates came to be the dominant form of animal life, and why humans are the heirs to a magnificent evolutionary heritage.